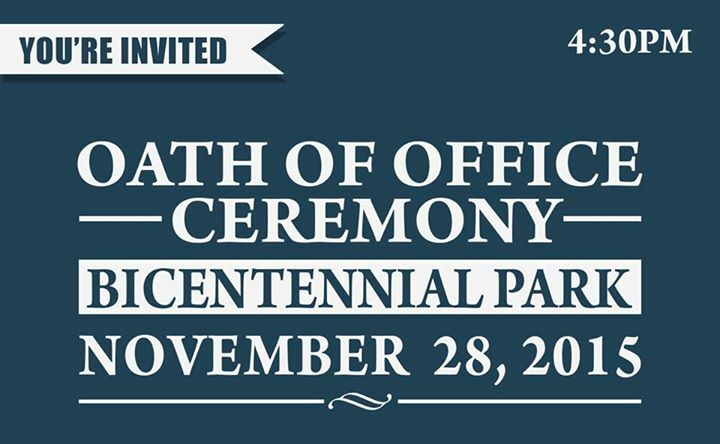 UPDATE (11/28): The Oath of Office Ceremony and Light Up New Albany have been cancelled on 11/28. These events are being rescheduled for 12/5. The Jingle Walk will continue today rain or shine. Children's events will also continue at the YMCA today. The Oath of Office Ceremony will take place for all recently elected office holders (New Albany Mayor, City Council, City Clerk, and Georgetown Town Board).